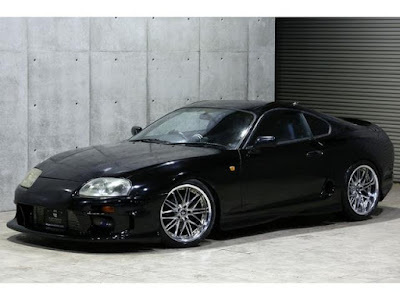 2JZGE - 5 Speed JDM Toyota Supra. 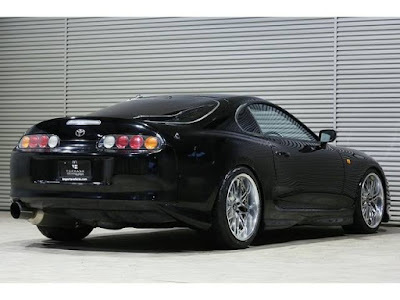 For Sale. 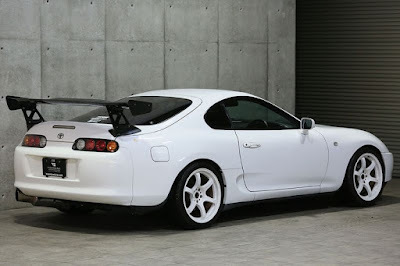 The JZA80 Toyota Supra's start to turn 25 years old in 2018, and will be legal to import to the USA. 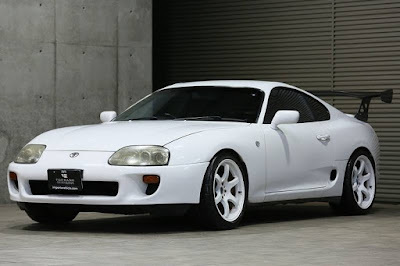 Contact importavehicle.com for information on purchasing a vehicle now for import once it turns 25 years old.